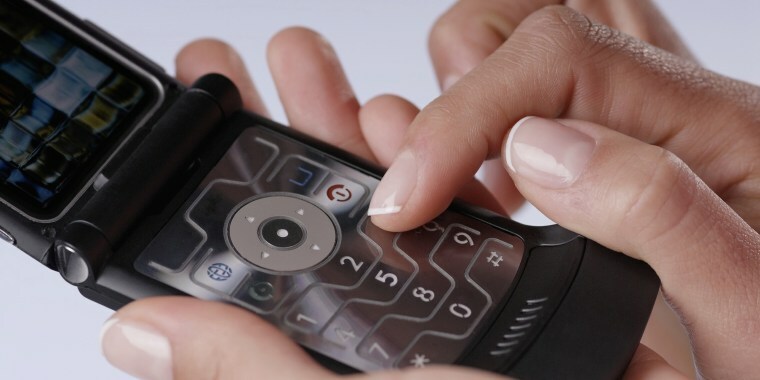 Would you swap your smartphone for a flip phone? 29-year-old Katie Reid took the plunge and thinks you should too. Katie Reid, 29, made the bold choice to trade in her smartphone for a flip phone, and she hasn't looked back. According to a New York Times interview, the swap has helped Reid remove herself from social media and connect more with the world around her. But she knows that most people won't be able to go cold turkey, so she's got a few suggestions to help others make the transition too. Reid suggests that people apt to make the switch remove social media from their current phone, pay more attention to geography (and the great outdoors!) and call people more to prepare for a life of no Google Maps and very limited texting. 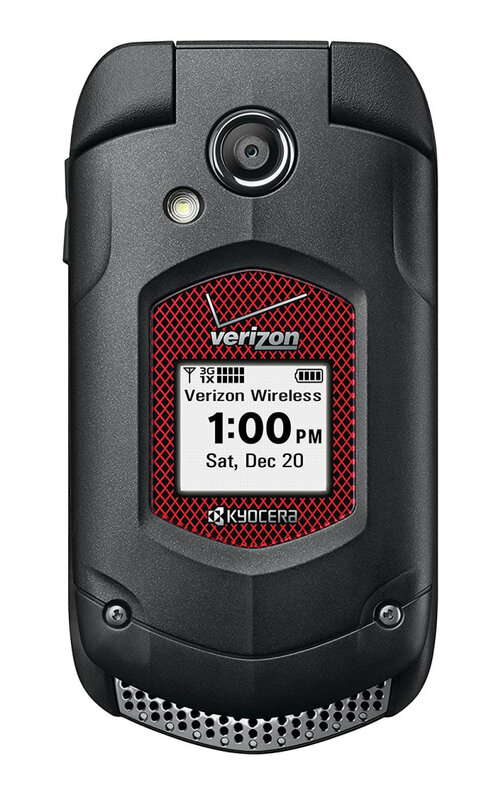 If you're ready to dive deep into this world, here are some flip phones to take for a spin. 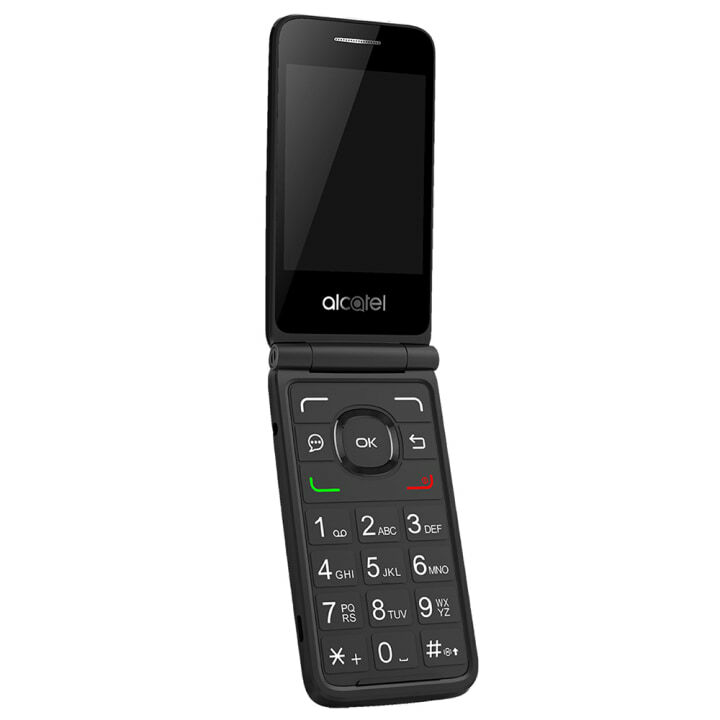 The Alcatel GO FLIP™ is more than just a basic phone. 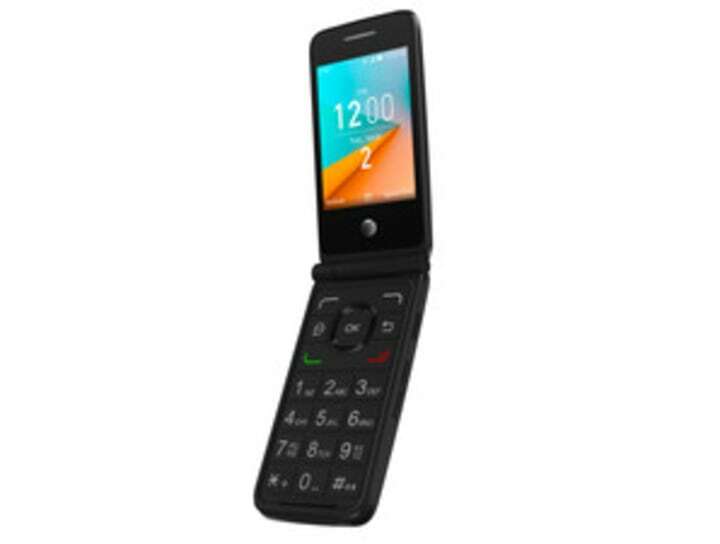 While you still won't have Google Maps or social media, this phone allows you to stay connected with features productive including access to email, calendar and web at 4G speeds. LG Exalt® LTE's sleek, compact body sports a 3-inch screen and big, tactile buttons making it very easy to use. 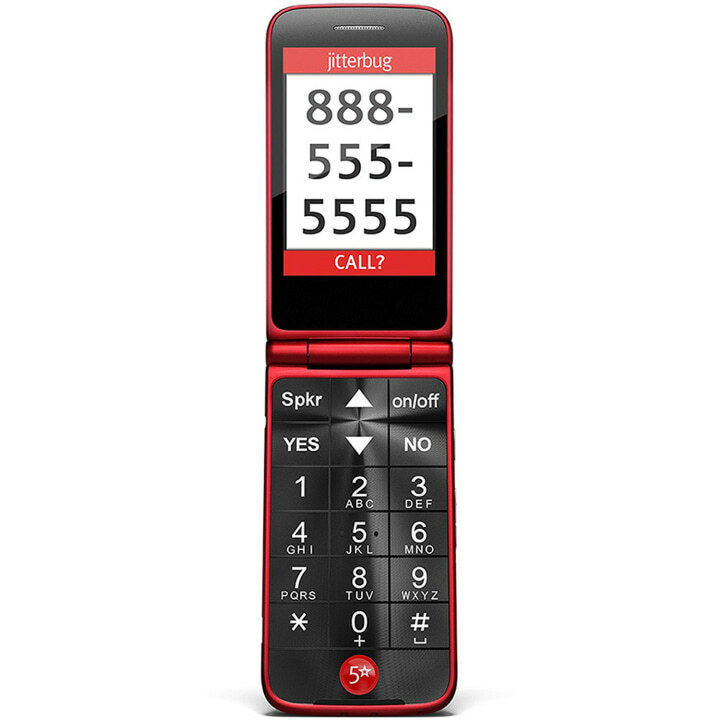 The AT&T Cingular Flip 2 has a large keypad and display making it easy to navigate the icon based menu. You can still surf the web using a fast 4G LTE or Wi-Fi connection and enjoy crystal clear calls with HD Voice. This is the #11 best selling phone on Amazon and comes with a camera. If you go for this one, don't forget your pre-paid SIM card. 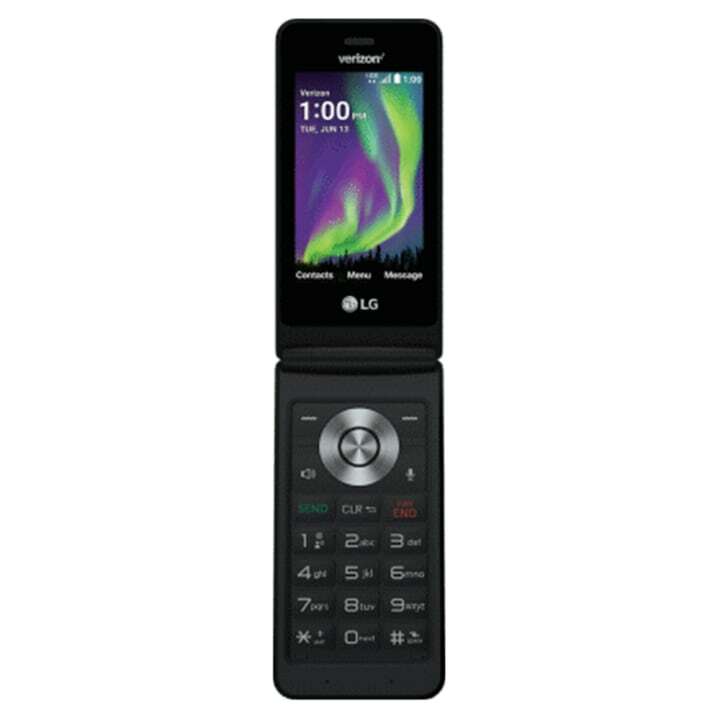 And for the technologically-challenged, this Jitterbug phone is incredibly easy to use and comes with large buttons and a powerful speaker.